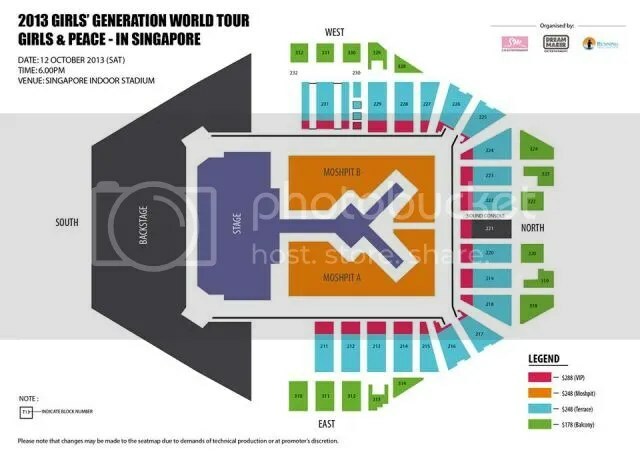 Girls’ Generation has announced that they will come back to Singapore in October for a full-fledged concert and the concert will take place on 12 October, 6pm at the Singapore Indoor Stadium, presented by Carlo Rino! Priority sales for Carlo Rino customers: 23 Aug 2013 (when SISTIC counters open). Carlo Rino customers to present valid receipt stating purchase of Carlo Rino product(s) or present original Carlo Rino product at SISTIC counters. Limited tickets will be available via all SISTIC channels.